Many of us spend many hours each day looking at screens. This is demanding for our eyes. We switch between smart phones close up to tablets and larger computer or TV screens at longer distances. We demand sharp vision for extended periods to work and socialise on this range of digital devices. This can cause eye strain especially if the lenses or glasses that we use are not suited to these demands or not correcting our vision properly at the angles and ranges that we are viewing the devices. 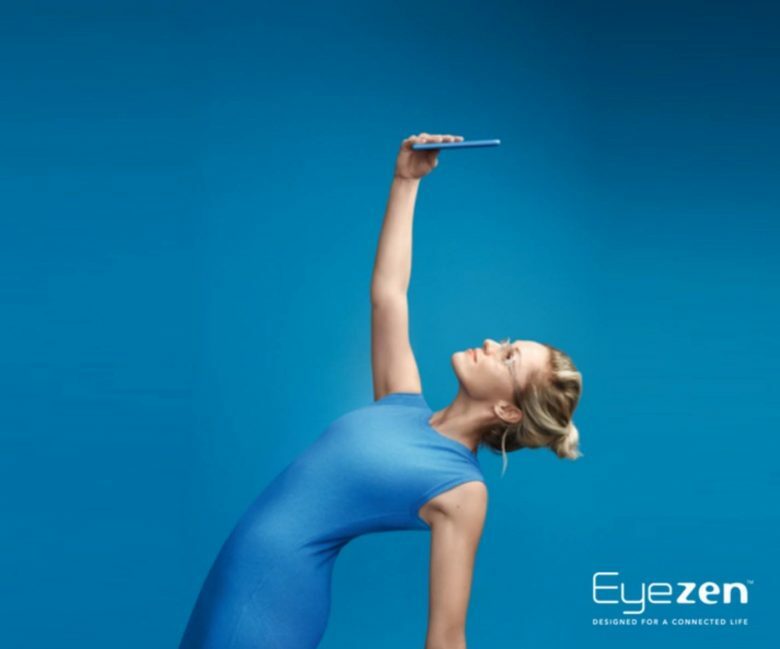 Eyezen lenses are specially designed to bring you extra help in front of your digital devices. Stay connected.